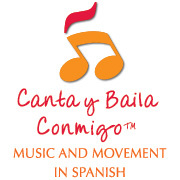 Music is a universal language. It transcends boundaries and reaches beyond culture to touch the depths of our souls, express our common emotions, and inspire us all. 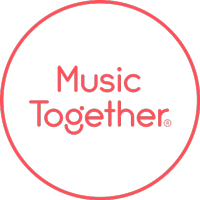 Now serving 2,500 communities in over 40 countries, Music Together® connects families and communities across the globe as they express and explore our basic human instinct for making music.